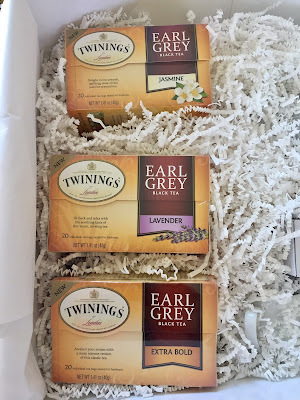 It’s no secret that I’m a tea fanatic, tea aficionado, tea obsessed, whatever you want to call it, which is why I was delighted to test out the three new flavors of Earl Grey tea from Twinings. 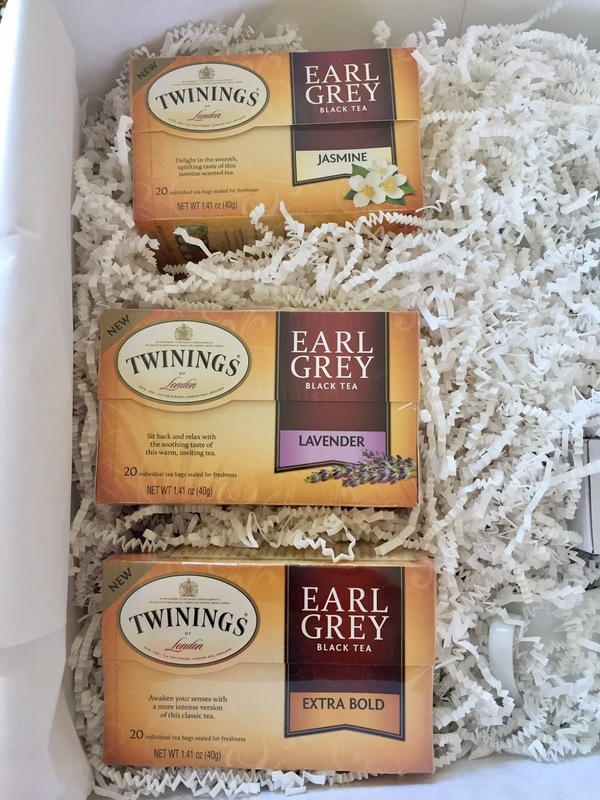 Twinings Earl Grey teas are now available in Lavender, Extra Bold and Jasmine flavors. Jasmine Earl Grey is an exclusive blend in the market, mixing an intoxicating scent and a slightly sweet taste. Lavender Earl Grey has a floral and fresh aroma with a very soothing taste. This blend is perfect for when you want to unwind and relax. Extra Bold Earl Grey is an intensified bergamot blend enhanced with natural citrus flavors, which provides an uplifting and vibrant rich taste. I love Jasmine tea to begin with, so it’s not surprising that was my favorite of the three new varieties, but Lavender was nice and relaxing too and tasted like a spa in a tea cup. The extra bold, meanwhile, was a powerful way to start off my day though since it provided a strong wake-up call and extra pep. In fact, I feel like I was more productive the mornings that I sipped it. Best of all, the three new flavors come in 20 count boxes for only $2.99! To savor the full flavor of these teas, bring water to boil, and pour over the tea as soon as it reaches boiling. Over-boiling will cause oxygen to be reduced, making the tea taste “flat.” Remove tea bag after 3 minutes to avoid over brewing. I also like to reuse the tea bag for a second cup at a lighter steeping. Twinings classic Earl Grey tea was first blended by Richard Twining in 1831, when Prime Minister Charles Grey asked him to replicate a tea he once received by a Chinese Mandarin. The Prime Minister gave his royal approval, which resulted in the creation of the first Earl Grey blend. To this day Twinings Earl Grey boxes are signed by descendants of Mr. Charles Grey. Right now each pack is signed by the current 7th Earl Grey and one of Twinings’ nine Master Blenders. How cool is that? What gives Earl Grey its unique spicy taste? It is flavored with bergamot, a Mediterranean citrus fruit. 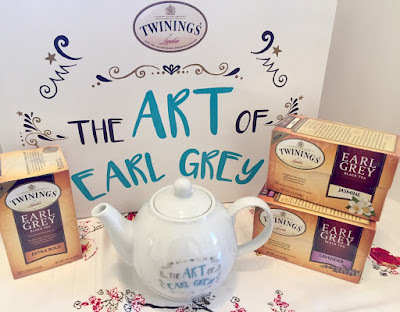 Enter below to win the new Twinings Earl Grey Collection. Good luck! Disclaimer: This is a sponsored post, all opinions are my own and I love a cuppa tea. I love Earl Grey - it's my favorite tea! Gotta get my hands on that Big & Bold flavor. The Extra Bold Earl Grey sounds good to me. I'm most eager to sip Extra Bold Earl Grey. I am eager about the Jasmine Earl Grey tea. I would love to try the Jasmine Earl Grey. I am most eager to sip the new Jasmine Earl Grey from Twinings Tea. I would like to try the Extra Bold Earl Grey. I am most eager to sip the Lavender. I would really like to try the Extra Bold Earl Grey. I'm a tea fanatic too! Thanks for the brewing tip!